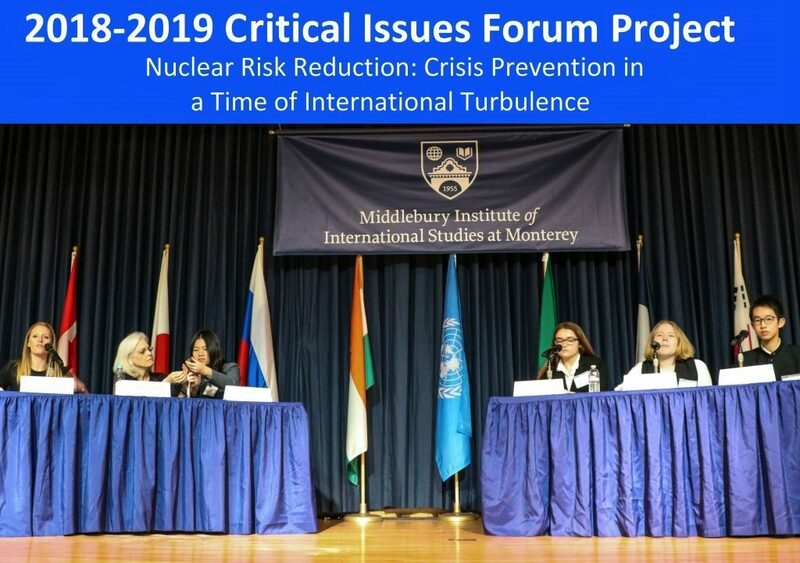 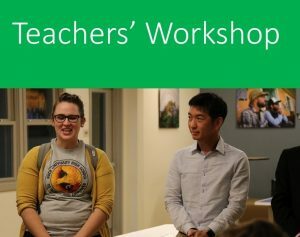 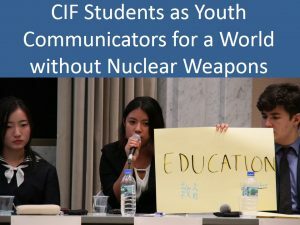 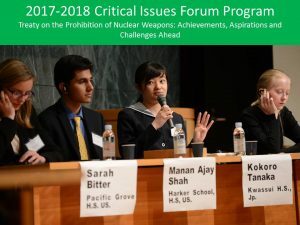 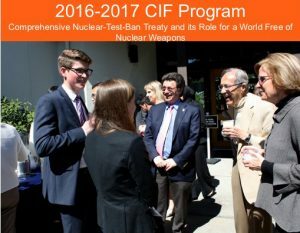 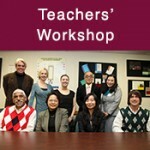 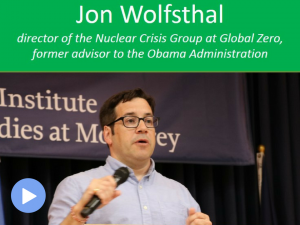 The Critical Issues Forum (CIF) is a unique program of project-based education facilitated by the James Martin Center for Nonproliferation Studies in Monterey, California. 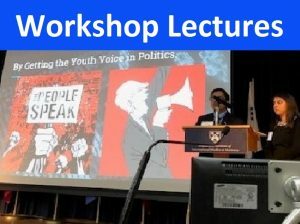 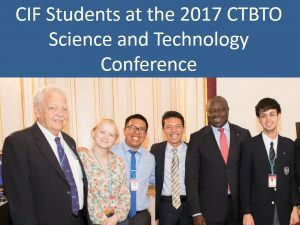 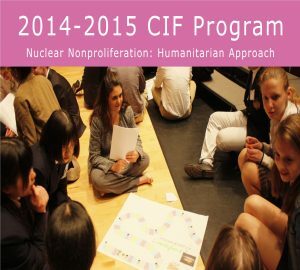 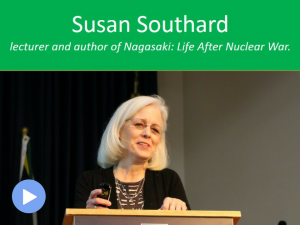 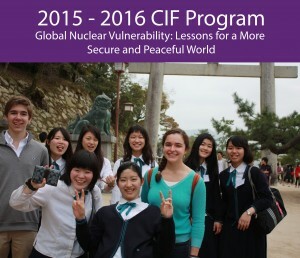 The CIF program is designed to promote awareness of nonproliferation and disarmament issues as well as develop critical thinking skills among high school students from around the world, including the United States, Japan and Russia, through educational outreach activities. 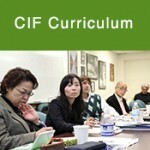 CIF develops appreciation and understanding of different national and cultural perspectives on complex but vital international security issues. 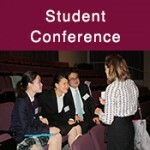 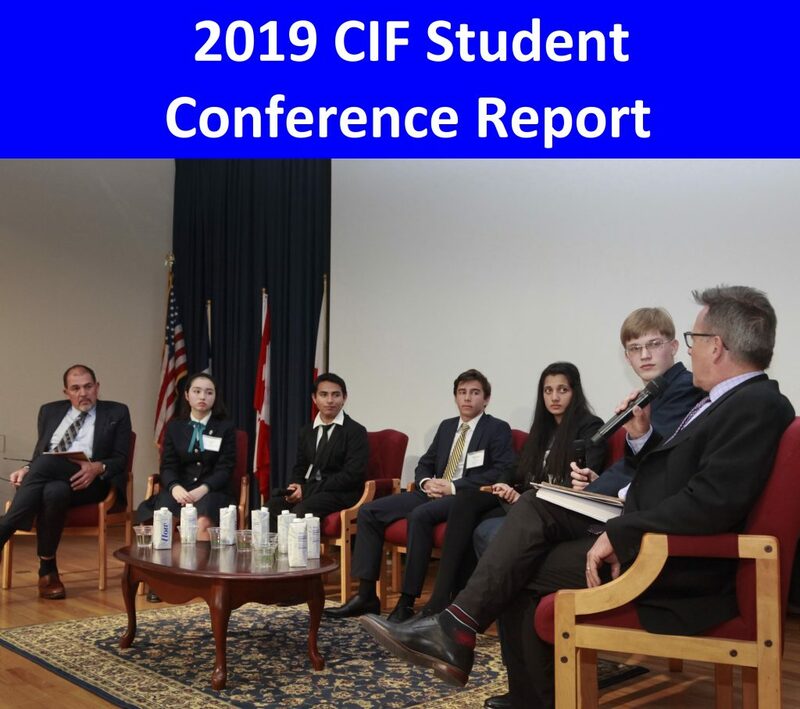 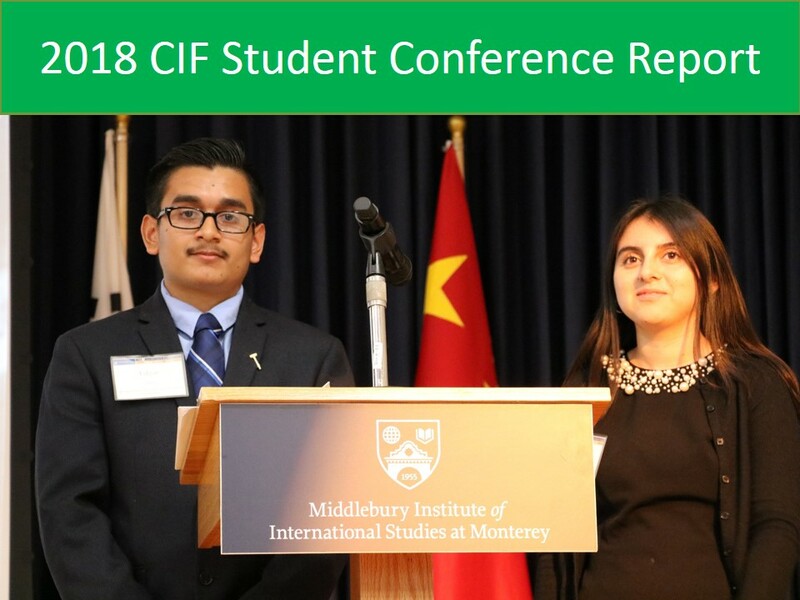 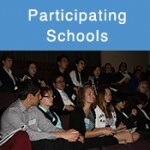 View the 2019 CIF Student Conference Report! 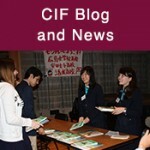 Check out the newest CIF Highlight Video! 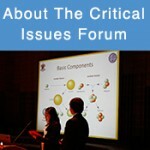 This year’s Critical Issues Forum Program is sponsored by the SAGA Foundation, and the Tom and Sarah Pattison Fund. 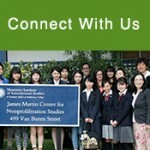 The Critical Issues Forum also thanks the United States-Japan Foundation for its generous support.